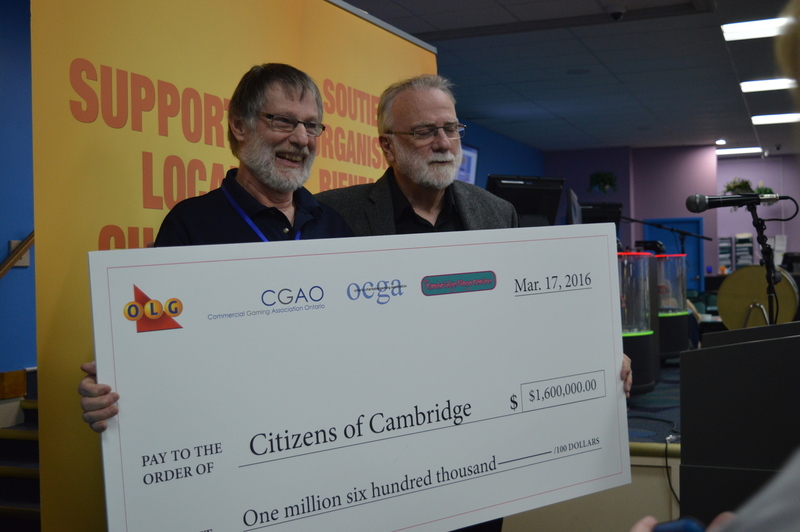 CAMBRIDGE – Local bingo players and gamers may have their eyes on the prize, but Cambridge charities and sports groups are among of the big winners, taking home $1.6 million in charitable funds. In fact, 67 local charities, service organizations and youth sports groups have shared the funds raised at the Cambridge Bingo Centre since September 2013. 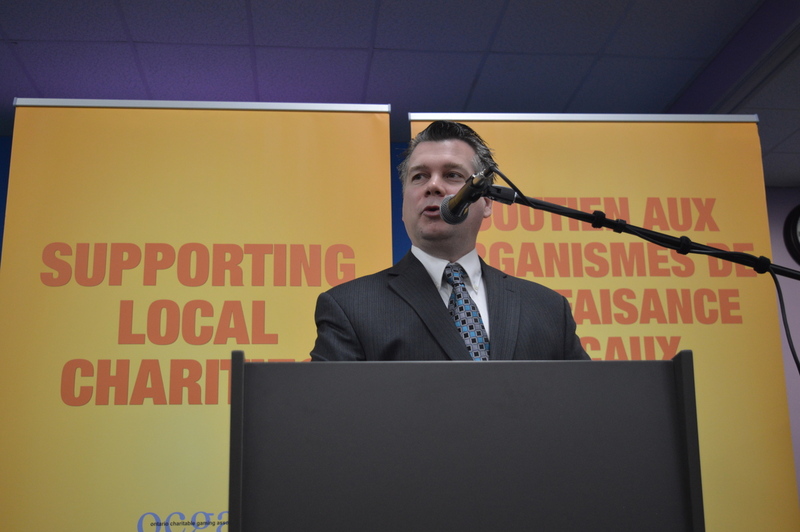 The Ontario Lottery and Gaming Corporation marked the $1.6-million milestone Thursday (March 17) in a ceremony at the Elgin Street North bingo hall, before a crowd of representatives from many of the recipient charities, as well as a gathering of noon-hour bingo-goers. Groups receiving funding include the Cambridge Self-Help Food Bank, Meals on Wheels and More, service clubs and countless local youth sport organizations. 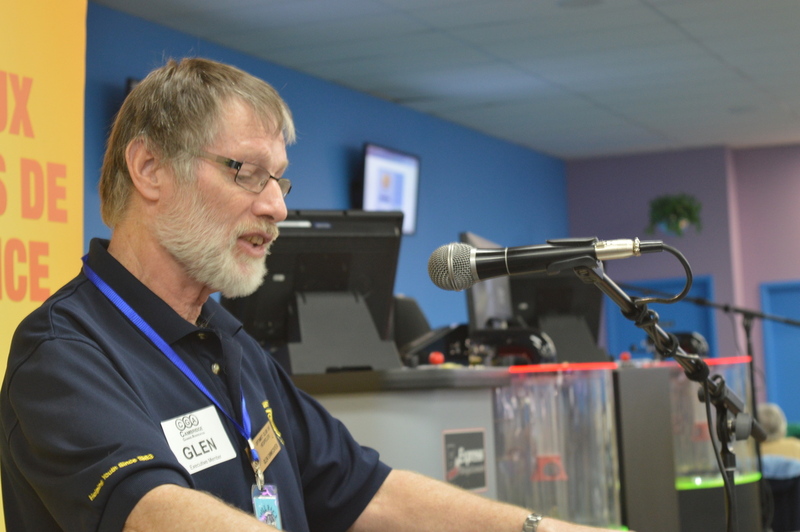 The funding, distributed to local groups via the Cambridge Gaming Association, serves as a life preserver for many of the local charities and organizations, says the association’s president, Glen Einwechter. Involved in the fundraising effort for local charities for nearly three decades, Einwechter knows well what a funding boost can mean for local groups. Province-wide, more than $106 million has been raised for charities and community groups through the lottery corporation’s charitable bingo and gaming program. 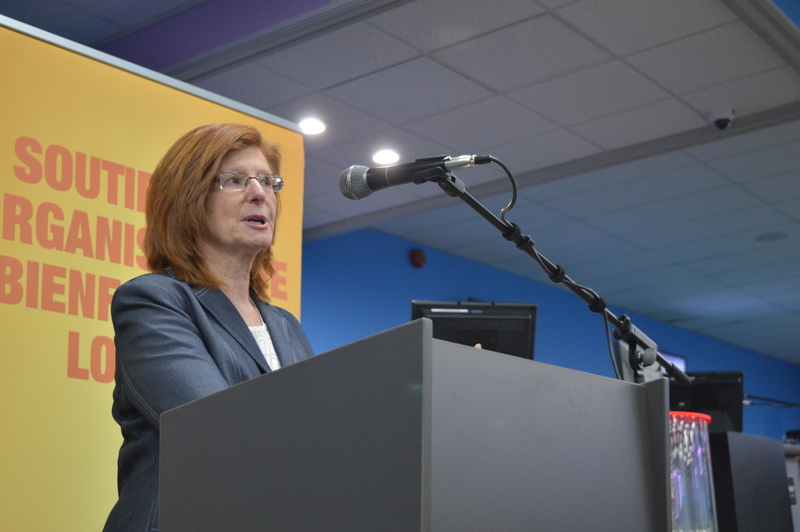 In recent years, those funds weren’t exactly flowing, however, as bingo centres suffered low revenues due to a number of contributing factors, one of which included the introduction of no-smoking laws. The lottery corporation has since moved to reinvent the industry, adding new games, including electronic bingo and on-demand bingo-themed games. Initially launched as a pilot project in 2005, under a partnership between the lottery corporation, the Ontario Charitable Gaming Association and the Commercial Gaming Association of Ontario, the e-bingo offerings has sparked new interest and continued to generate more funds for charities. The Cambridge bingo hall, which was converted to an e-bingo site in 2013, has been reaping the rewards since. 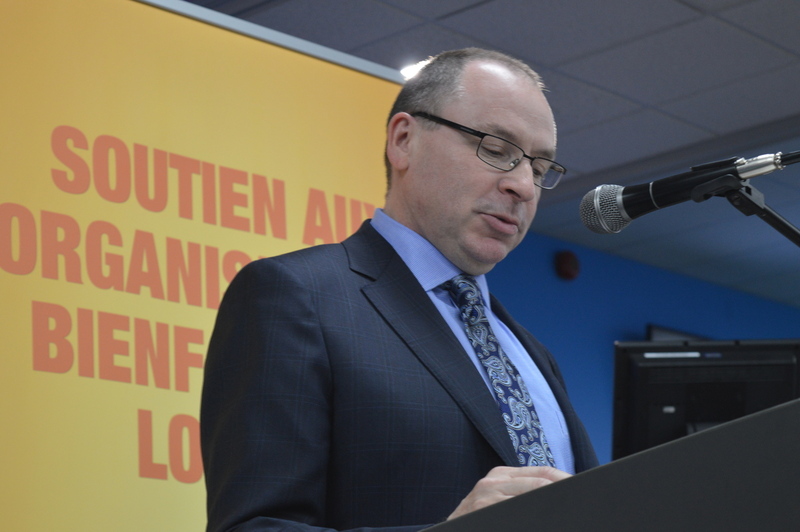 “This initiative is making a big difference to many local charities who provide important programs and services,” said Lynn Cassidy, executive director at the Ontario Charitable Gaming Association.